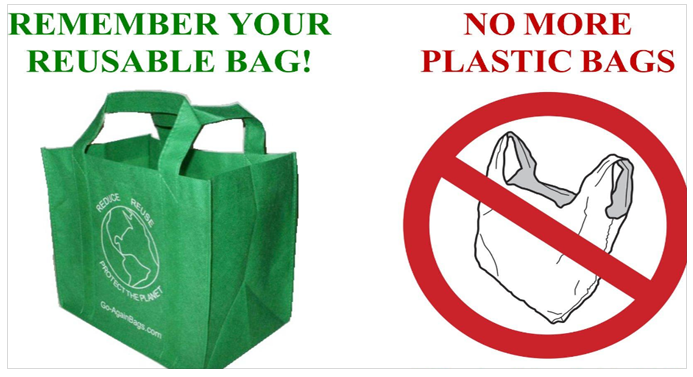 Ten cents will be charged per bag used in order to reduce plastic waste and usage in Fiji. As an alternative, the ministry of Industry, Trade and Tourism will introduce reusable bags for shoppers through the Fijian-Made campaign. 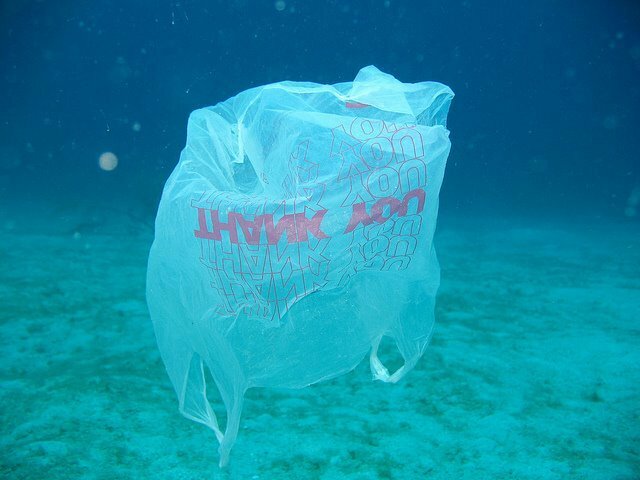 As the Fijian Government walks the talk in its Climate Change related initiatives, plastic bag producing companies may feel the brunt of this new plastic bag tax when it comes into effect today but we think it’s a brilliant idea! Plastics are the most toxic material produced by mankind. 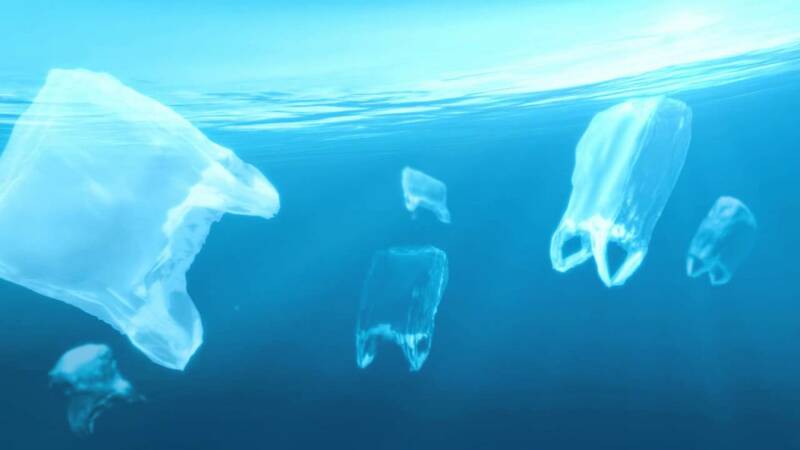 In many countries plastic bags are banned or reformed to decay faster. Banning totally may be the answer but we think to begin with taxing them is one way to discourage people from buying it. – Bring your own shopping bags to use. Here at Island Spirit we think this is the best environmental decision that has been made here in Fiji for a long time. Small steps, make big impact.